This product will be offered to you at £2.99 at the checkout if you buy a subscription to any of our daily reading resources. This book was given as a gift - the recipient has said it has really helped her to keep track on her prayer life. Great deal, well worth the money! 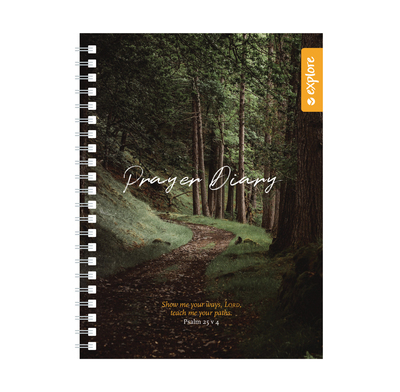 I was very pleased to get this prayer journal because it encourages me in my prayer life and helps me to see how God is answering my prayers. It has a straightforward and easy to use format, and I would recommend it to all those who want an organisational tool to help them with their prayer times.